WIKIPEDIA Healy was married to fellow entertainer Peter Lind Hayes from 1940 until his death in 1998. 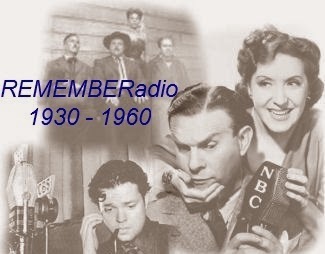 With few exceptions — most notably her role as Mrs. Aouda in Orson Welles' 1946 Broadway production of Around the World in 80 Days, a role that she would later reprise for the The Mercury Summer Theatre on the Air radio adaptation of the musical play — she and her husband worked together exclusively. Among their joint ventures were several television series, The Peter Lind Hayes Show in 1950, The Star of the Family in 1950–1952, the 1953 cult fantasy film The 5,000 Fingers of Dr. T, the 1958 Broadway comedy Who Was That Lady I Saw You With? 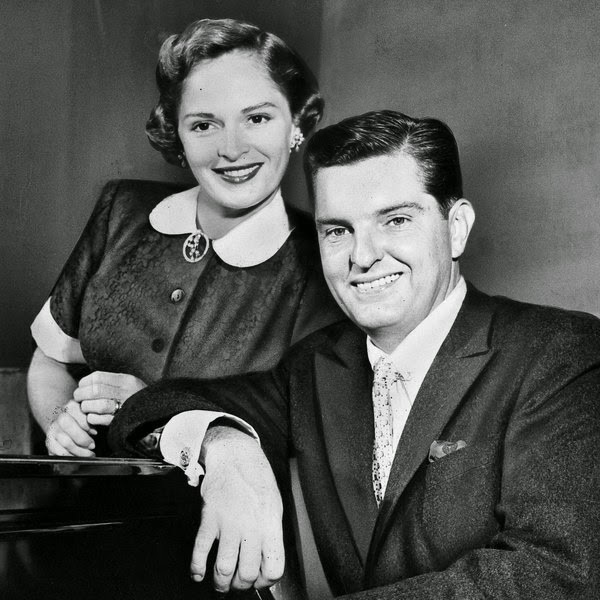 and the 1960 NBC situation comedy Peter Loves Mary, in which they portrayed a show business couple with two children who attempt to adjust to the culture shock of a move from New York City to the suburbs.In 1949 Healy and Hayes were the first to sing the commercial jingle, "See the USA in Your Chevrolet", which later became a signature song for Dinah Shore. In addition, the couple were regular substitute hosts on Arthur Godfrey's television programs and were frequent guest panelists on What's My Line? In 1960, they co-starred in their radio show The Peter Lind-Mary Healy Show. VIDEO: Peter Lind Hayes and Mary Healy were the mystery guests on the 16 March 1958 episode of What's My Line.